Capture new opportunities and drive growth with the Ciena Partner Network—the most customizable partner program in the industry. We work together so you can deliver our innovative solutions and services to your customers. Design and deliver innovative services that differentiate your business, and build customer preference and loyalty. 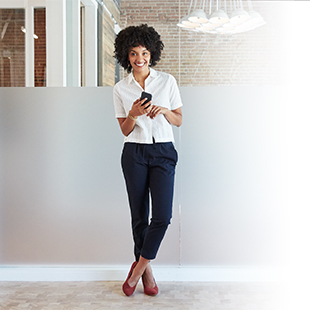 With joint business planning, drive your business forward your way with the Ciena Partner Network, a personalized partner program tailored to your unique business and strengths. The volume of data is exploding, end-user demands are skyrocketing, and legacy systems are struggling to keep up. Networks require a transformational change. 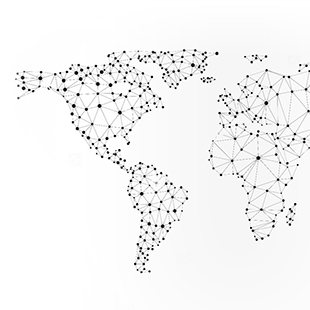 Ciena is delivering the next-generation network with the Adaptive Network. Join the Ciena Partner Network to deliver the future of networking to your customers. The Ciena Partner Network is for business partners who provide managed services, and/or resell, integrate, distribute, develop and service Ciena solutions. Recognizing that partners may have multiple go-to-market business models, the Ciena Partner Network is purpose-built to embrace and support each partner’s unique model. 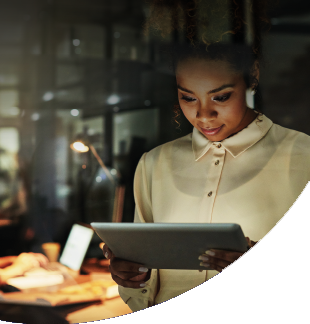 For current Ciena Partner Network members, Partner Central provides the tools, content and support you need to grow your Ciena business.